I LOVE all the designs you've done for Ray's wedding! I know she is oh so happy with them too! I am sad that none of the work you did for me got posted on your blog. I thought it was all pretty darn amazing!! Flat panel invitation design including single main invitation insert and reply card starting @ $ 125.00 for the design of both inserts. No printing materials included in price. Printed custom invitation suites are now available and are quoted on an individual basis. Single flat panel main invitation and reply card with coordinating envelopes start @ $5.00 per invitation and include digital printing for the inserts only. No envelope printing included in this price. Design fee, coordination and any assembly fees will be included in custom invitation quotes when requested. We offer flat digital printing for our classic invitation collection, however also offer offset flat printing, thermography and letterpress printing as options as well. Please contact us to discuss a custom design for your upcoming wedding or special event today! 3" Square Labels - water resistant white labels - can be used as favor labels or accents on invitations, programs, etc. 4" Square Labels - water resistant white labels - can be used as favor labels or accents on invitations, programs, etc. 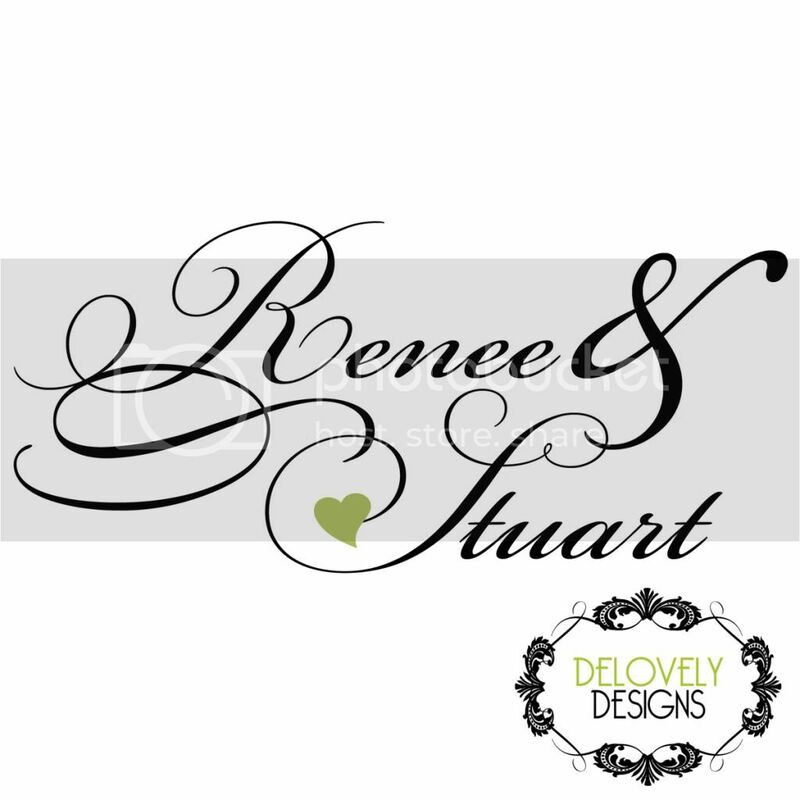 My name is Charlotte and I am the owner of Delovely Designs. This is our official blog where I am pleased to share our recent projects and sources of artistic inspiration. Delovely Designs is a custom stationery and invitation design company focused on creating customized, stunning details designed to suit any occasion and all of your special needs! Our designs speak for themselves showcasing a passion for all things beautiful and a dedication to quality in every single detail. Please do not hesitate to contact me if you would like more information on how I can assist you with your wedding, special occasion, baby announcement, corporate identity or any other design need that you might have. I would love to create something “Delovely” for you!! ALL CONTENT AND ARTISTIC DESIGNS POSTED ON THIS BLOG ARE PROPERTY SOLELY OF DELOVELY DESIGNS, LLC. AND SHALL NOT BE COPIED OR REPRODUCED WITHOUT WRITTEN PERMISSION BY DELOVELY DESIGNS, LLC.